ISLAMABAD — Pakistan captain Sarfaraz Ahmed has been rested along with five other potential Cricket World Cup players for the one-day international series against Australia this month. Shoaib Malik will lead the side for the five-match series in the United Arab Emirates from March 22-31, as Pakistan looks to shape its squad for the Cricket World Cup in England in May. Pakistan is also scheduled to play five ODIs against England in the buildup. The 37-year-old Malik has played ODIs for Pakistan since 1999 but appeared in only one World Cup, in 2007. He's been captain in 38 ODIs, winning 25. The middle-order batsman averages 35, and has taken 156 wickets with his offspin. Beside Sarfaraz, the others rested included Babar Azam, Fakhar Zaman, Hasan Ali, Shadab Khan, and Shaheen Shah Afridi, who all played in the last ODI series against South Africa which Pakistan lost 3-2. Middle-order batsman Hussain Talat was dropped while Mohammad Hafeez was not considered as he's recovering from thumb surgery. Middle-order batsman Umar Akmal has been given another chance, having not played an ODI since January 2017. 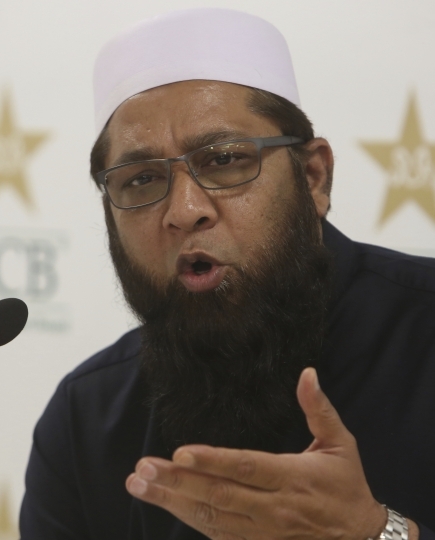 "Sometimes, time away from international cricket allows a player to recompose and come back strongly," chairman of selectors Inzamam-ul-Haq said on Friday. 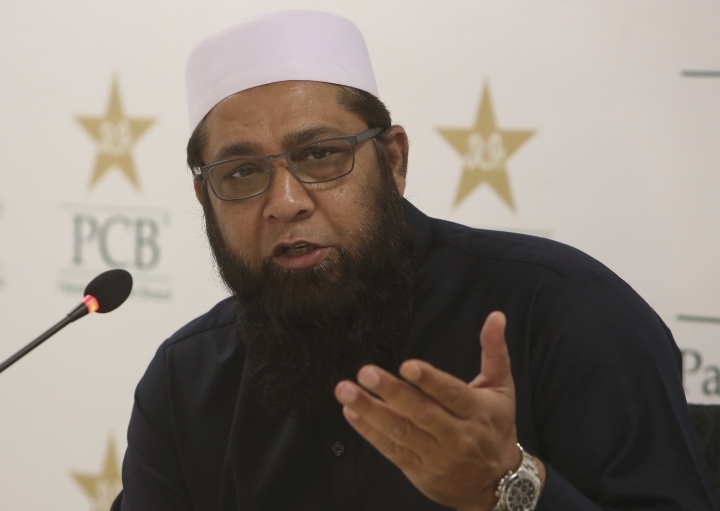 "I hope this happens with this player (Akmal), as a fully fit and in-form Umar will bolster the middle-order." Test seamer Mohammad Abbas is among four uncapped ODI players, along with opening batsman Abid Ali, middle-order batsman Saad Ali, and 18-year-old fast bowler Mohammad Hasnain. Sharjah will host the first two ODIs on March 22 and 24, followed by the third game at Abu Dhabi on March 27. The last two games will be at Dubai on March 29 and 31. Pakistan: Shoaib Malik (captain), Abid Ali, Faheem Ashraf, Haris Sohail, Imad Wasim, Imam-ul-Haq, Junaid Khan, Mohammad Abbas, Mohammad Amir, Mohammad Hasnain, Mohammad Rizwan, Saad Ali, Shan Masood, Umar Akmal, Usman Shinwari, Yasir Shah.